Weaned pig sourcing has the potential to affect the profitability of an enterprise greatly. Here are 4 things to keep in mind when considering your pig source. When evaluating a “one time” purchase of weaned pigs you will want to know the current health status of the sow farm and weaned pigs. However, when evaluating a long-term source of weaned pigs, you will want to know the sow farm’s long-time history of diseases, such as PRRS, Influenza, and PEDV. Commonly isolated bacterial diseases seen in the sow farm are also important to know. Some of the more common bacterial diseases to be concerned about are APP, Hemophilus parasuis, E. coli, Strep suis, and Salmonella. I also recommend working with the veterinarian to get an understanding of the sow farms vaccine schedule and antibiotic use. Often times it can be beneficial to vaccinate the piglets prior to or at weaning for diseases such as Mycoplasma, Circovirus, PRRS, and Influenza. You will want to know if the pigs are coming full vaccinated for Circovirus and Mycoplasma, or if they will need a booster in the nursery. As always, it is important that we practice responsible antibiotic use. Knowing what antibiotics are given to the piglets prior to or at weaning can also influence decisions on water and feed medication following weaning. If pigs are being given a shot of Excede at weaning, feed and water antibiotics may not be necessary during the first 1-2 weeks in the nursery. The genetics of a pig source should also influence your decision when considering a pig source. There are many good genetic lines and genetic companies in the industry and knowing which genetic source is the best fit for your operation is important. An example would be that certain genetic lines are a better fit for marginal, older facilities in a swine dense area with a lot of area disease pressure. Consider the production parameters of a sow farm. Weaned pigs from a bigger sow farm are more valuable as a wean to finish barn can be filled faster, thereby decreasing the yardage cost. Wean age is also important as a 23-day old weaned pig is obviously much more valuable than a 19-day old weaned pig. In addition, the feed budget for a 14.5-pound pig will be different than a feed budget for a 12.5 pound weaned pig. It is also important to know how weaned pigs are priced. Is there a weight slide? Are vaccinations included in the price of the pig? Is the price fixed or is it a formula price? Is trucking included? These questions and more may influence the cost of a weaned pig by $5.00 or more. 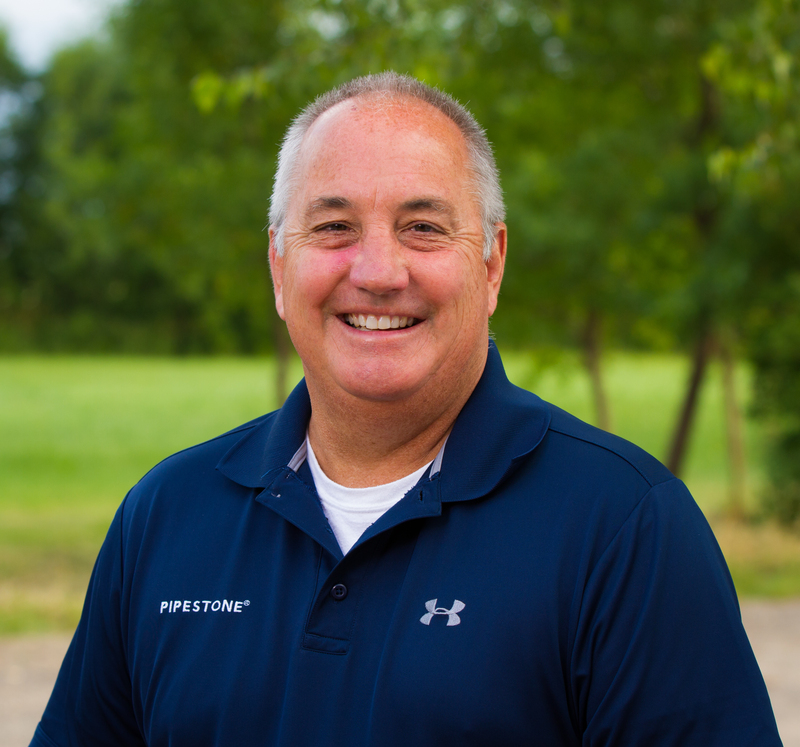 Talk to your Pipestone veterinarian when considering a different pig source. A quick phone call can answer a lot of questions as well as provide valuable information to assist you in making the best decision.